Come march with SanDiego350 on Saturday, January 19, 2019 as we join with the San Diego Women’s March. The march meets at the Waterfront Park (West Side), 1600 Pacific Highway. Our Climate Contingent will meetup between 9 and 9:30 am on the grass by the play structure. 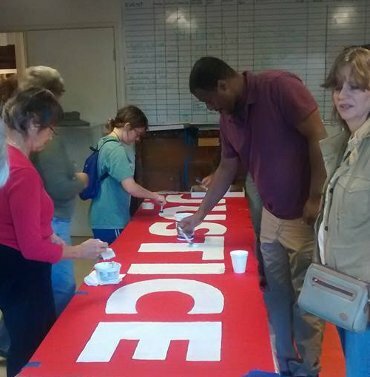 You'll see our SanDiego350 banner and booth there – and then we'll join the march. We’ll distribute signs and have SanDiego350 t-shirts for folks who’d like to get one (we ask volunteers for $15 to cover the cost of the US made, organic t’s). Please make sure to be there before 9:30 am as we will leave then to join the main march. We recommend transit and carpooling. See the Women's March official site. The program starts at 10am. Volunteer! We needs volunteers on the day of in many capacities. We recommend pubic transit and carpooling. Click here to find a carpool. We have come to a big moment on the path to creating a Community Choice Energy program and to achieving 100% renewable energy in the City of San Diego. 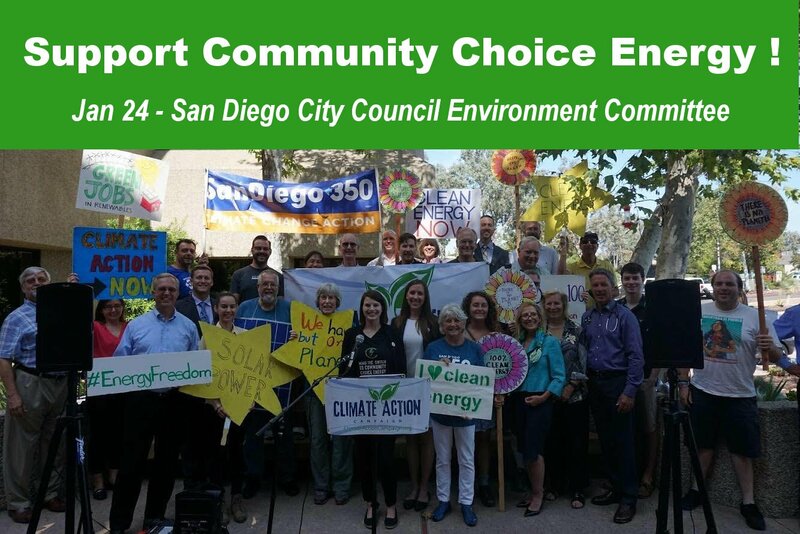 The Environment Committee of the San Diego City Council will cast the first vote on the Community Choice resolution. This vote is a crucial first step in the process of making community choice reality in San Diego and moving our region to 100% clean energy. Your support at the meeting will help to ensure that the committee passes a resolution that will create a a CCE program that supports the values of SD350 and the communities of San Diego. We will advocate for a program that establishes local control of our clean energy future, creates living wage jobs in our communities and prioritizes addressing climate inequity in communities of concern. Please wear your SanDiego350 t-shirt. We'll have signs and talking points available. Email Ryan O'Connor at Ryan at sandiego350.org with any questions. Join us at an Art Build to create signs and banners for our Raise the Alarm Campaign and the Green New Deal. 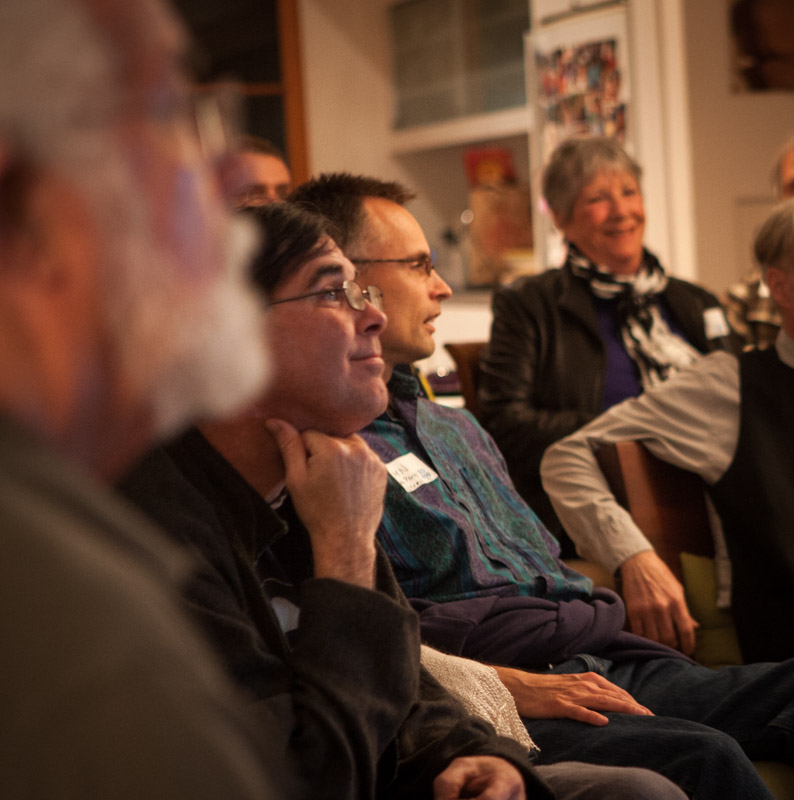 Make art, have fun, and meet fellow activists! Beginners and all ages welcome. 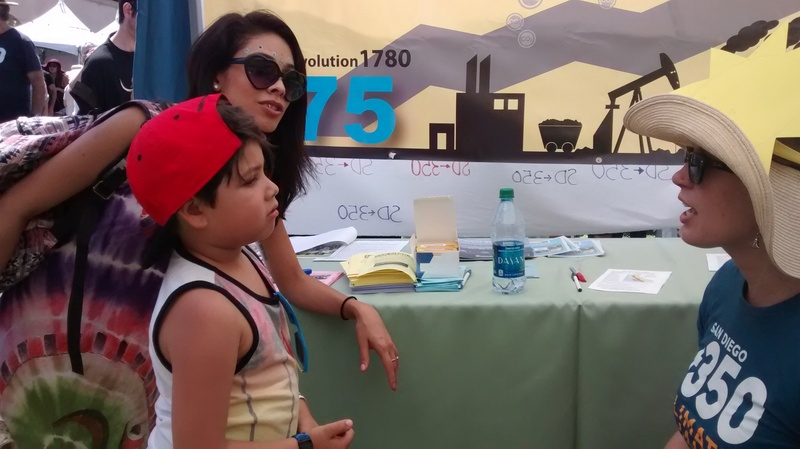 Are you interested in learning more about how SanDiego350's Public Policy Team operates and how you can get more involved? Join us for an orientation meeting to the Public Policy Team. The meeting will take place just before the monthly Public Policy Team meeting so you can stick around and learn more about the initiatives that we are focused on. The Public Policy Team Orientation meeting will be held in the La Jolla Village Square Community Room that is next to the AMC box office, look for SanDiego350 signs. If you have any questions on the email Ryan O'Connor at Ryan@SanDiego350.org. Join us for our monthly Public Policy Team meeting! Come out and learn more about the policy work of SanDiego350 and how you can make an impact on state and local climate change policy. At the meeting we will discuss our current policy initiatives and plan for priority policy actions in the future. The Public Policy Team meetings are held in the La Jolla Village Square Community Room that is next to the AMC box office, look for SanDiego350 signs. 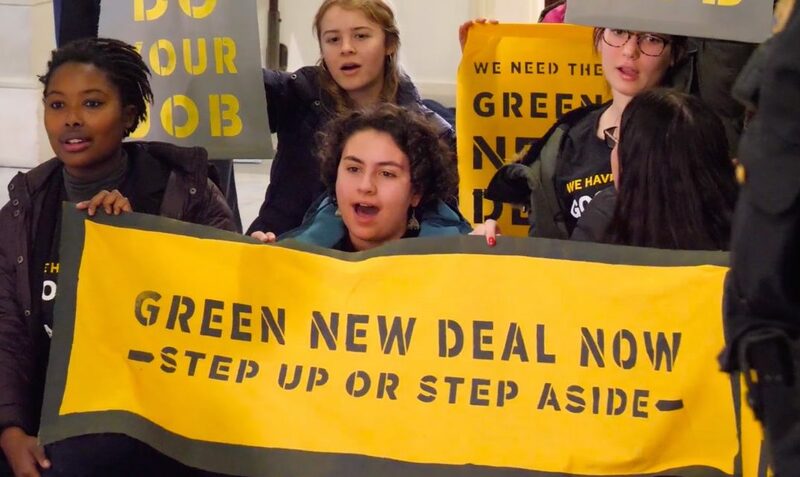 Rep. Susan Davis: Endorse a Green New Deal! 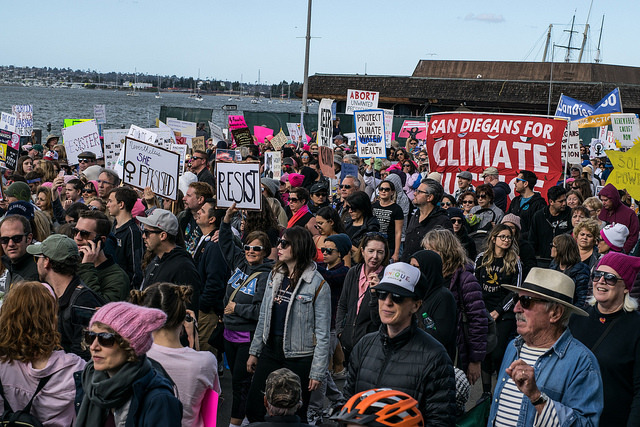 Join SanDiego350 and partners to call on Rep. Susan Davis (CA-53) to endorse a Green New Deal and commit to a just and equitable transition to a world free from fossil fuels, support green jobs, and reject fossil fuel money. Rep. Davis has been asked to support the Green New Deal but hasn't taken a position. We'll deliver thousands of petition signatures from constituents and ask her to take a stand! We'll also be visiting the offices of Representatives Duncan Hunter, Jr. (CA-50) in El Cajon, Juan Vargas (CA-51) in Chula Vista, and Scott Peters (CA-52) in UTC during the week. Come to one event or all 4! Rep. Juan Vargas: Endorse a Green New Deal! Join SanDiego350 and partners to call on Rep. Juan Vargas (CA-51) to endorse a Green New Deal and commit to a just and equitable transition to a world free from fossil fuels, support green jobs, and reject fossil fuel money. Rep. Vargas has yet to support the Green New Deal. We'll deliver thousands of petition signatures from constituents and ask him to take a stand! We'll also be visiting the offices of Representatives Duncan Hunter, Jr. (CA-50) in El Cajon, Scott Peters (CA-52) in UTC, and Susan Davis (CA-53) in University Heights during the week. Come to one event or all 4!